One Democrat just blocked legislation to protect babies from being killed AFTER being born alive during botched abortion procedures. The Democrat Party has literally become the party of infanticide. Republicans are responding by giving up. They are claiming that they did all they could, and sending the Born-Alive Abortion Survivors Protection Act to the back of the line. It is disgusting that Democrats would fight to keep infanticide legal. But it is just as disgusting to see the GOP accept defeat on this. You must put a stop to this and force Congress to protect the unborn! Please, send your instantly delivered letter to Congress right now and FORCE them to pass the Born-Alive Abortion Survivors Protection Act and outlaw infanticide once and for all! Yesterday, Senator Ben Sasse brought the Born-Alive Abortion Survivors Protection Act to the floor of the Senate for a vote and asked for unanimous consent. The bill would require that doctors and nurses provide resuscitative and life-saving care to any baby that is born alive. This bill is common sense. 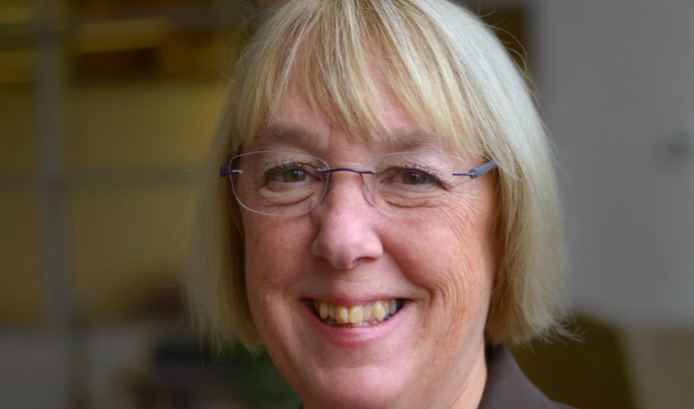 But one Democrat -- Sen. Patty Murray -- stood and objected to the resolution. Her sole objection means that this bill must go to the back of the line and move through Congress under regular order, essentially killing it. It is even more disgusting, however, to see Republicans accepting defeat on this. We aren't talking about outlawing abortion... this bill would outlaw killing babies after birth, through deliberate negligence. I keep hearing that these post-birth abortions are necessary to protect the health of the mother. What danger could a newborn baby, just a couple seconds old, possibly pose? This bill is common sense. And yet, both parties do not want it to pass. You should be ashamed of yourself. You swore an oath to protect all American citizens, even newborns. If you don't even have the courage to pass a bill outlawing infanticide, then you have no business serving in any capacity and I will remove you from office!